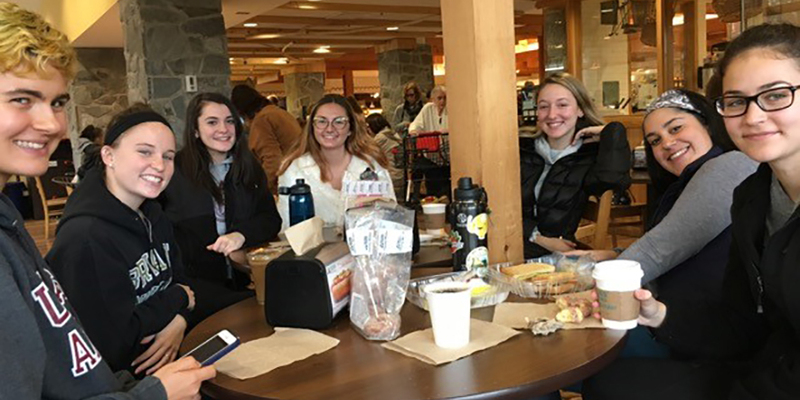 The UMass Nutrition Association is a club for nutrition students to mentor, network, find experiences, socialize, volunteer, and most importantly have fun! If you are interested in UMNA, we welcome you to email us at umnutritionassociation@gmail.com and join this Facebook group that has postings of meeting times, upcoming events and information on how to join the club. UMNA provides a unique opportunity to obtain guidance from an upperclassman based on your interest in the nutrition field. Pairing our freshman and sophomore members with juniors and seniors allows new members to feel more comfortable, and gain useful advice from more experienced peers. It is important for our club members to develop networking skills, and be given the opportunities to find work experience. Our LinkedIn night brings in experienced peer mentors who are there to help UMNA members make professional accounts and teach us how to use LinkedIn to our best advantage. Alumni and members also share information about exciting internships and job opportunities that are available. Finally, we want to help our members find their niche and help them pursue their area of interest. Whether it’s finding a study-buddy or building lifelong friend, UMNA brings students together who are all passionate about nutrition. 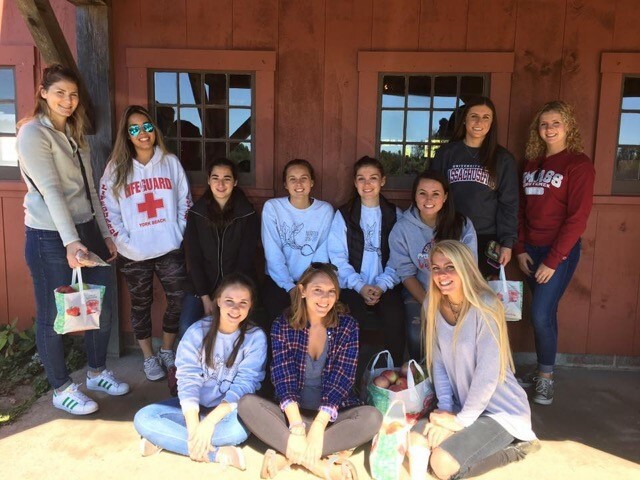 We partake in many fun events such as fall apple picking, lunch dates at healthy cafes, hiking trips, trivia nights, and more! Volunteering is something that we love to do. UMNA provides opportunities for members to go out into the community and make a difference. We provide guidance as to where in Western Massachusetts members can volunteer. A popular experience is the Amherst Survival center. We hold an annual food drive close to Thanksgiving, which collects many pounds of food for the Food Bank. We also participate in the NEDA food walk every October.